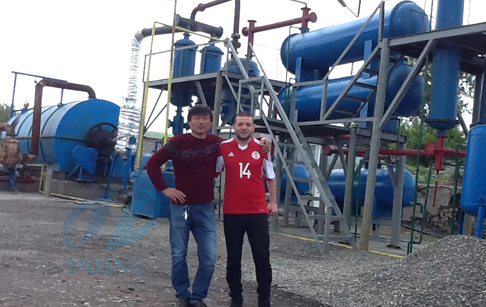 After almost 3 years research, the Georgia customer finally come to buy one set 10T waste tyre recycling pyrolysis plant in the early of 2017. 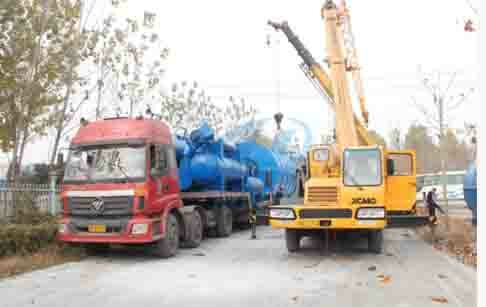 And last month in May, this waste tyre recycling pyrolysis plant was finished installation under the guidance of our engineer. 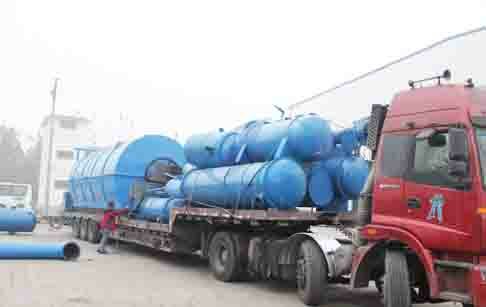 Now this waste tyre recycling pyrolysis plant has been put into production with high praise from customer. 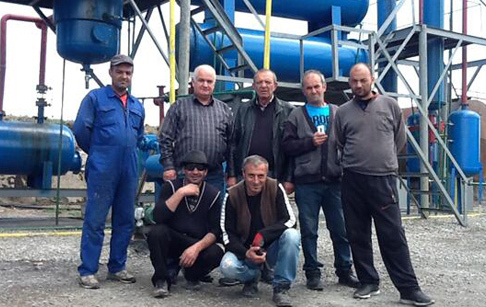 For the moment, this is the only one and the first one waste tyre recycling pyrolysis plant we installed in Georgia. But customer and us are both hoping to do a long term business. We both believe that we’re going to have the second cooperation soon.